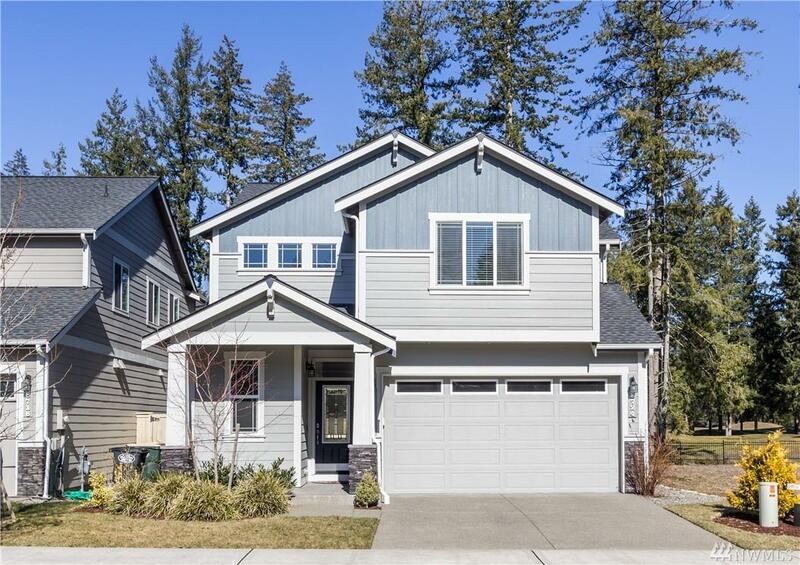 This open and bright 3-year-old home with views of the rolling green fairways is located in Campus Peak, a convenient neighborhood with sidewalks, golf views, parks and beaches, just minutes from I-5. 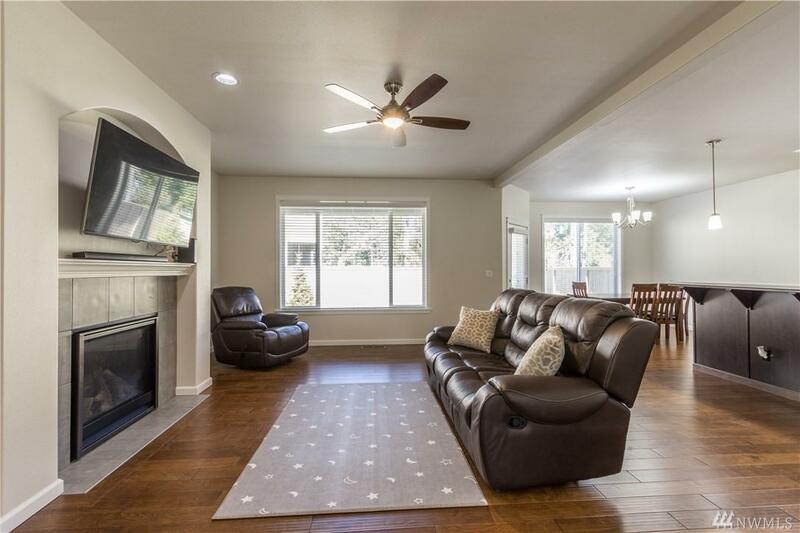 This 4-bedroom, 2.5 bath home extends 2,136 SF of spacious elegance with upgraded hardwood floors on the main level and a modern gourmet kitchen with quartz countertops. 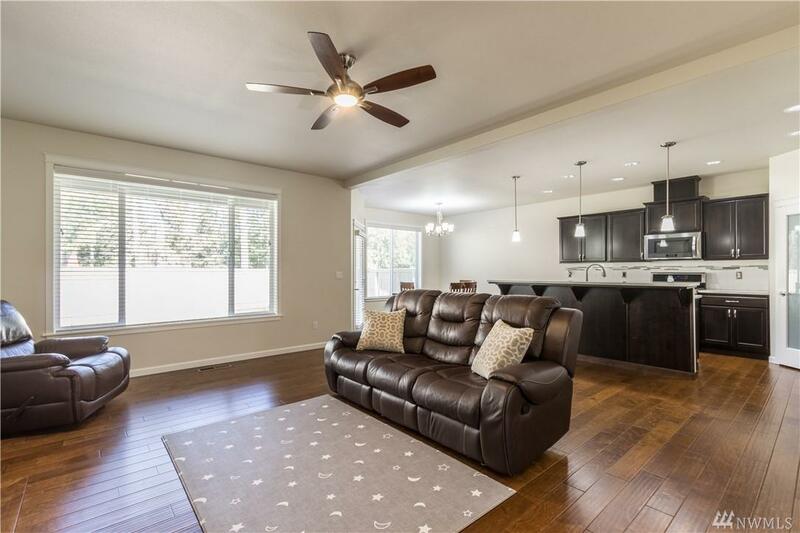 Backyard BBQs are a breeze in the nicely-sized fully-fenced yard and covered patio. 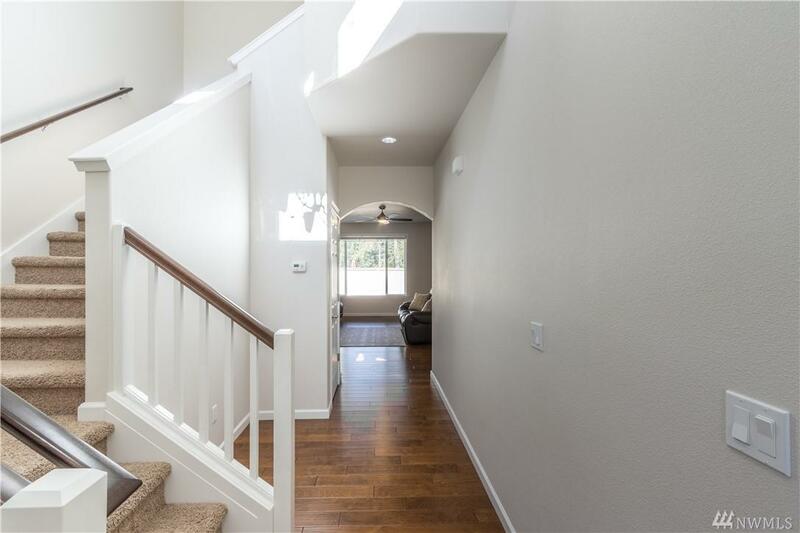 Low maintenance and move-in ready!